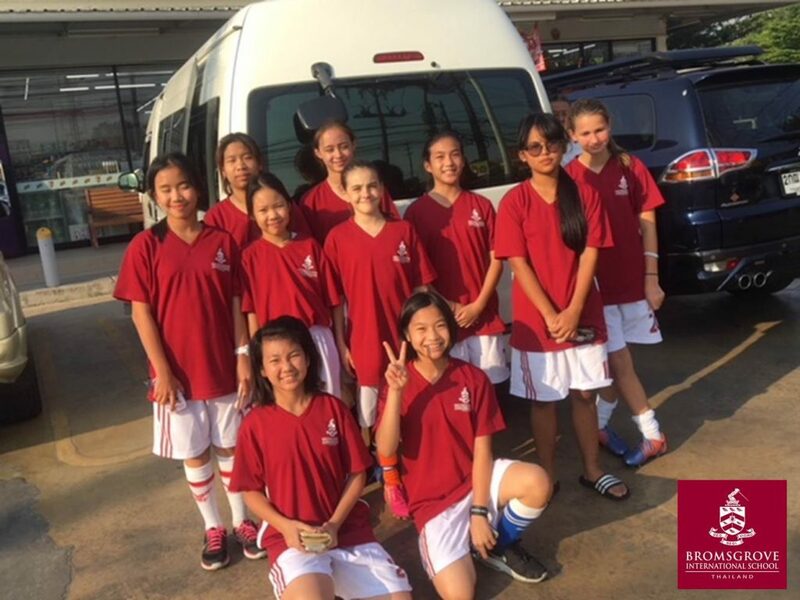 The U13 Girls football team attended a tournament at Regents International School on Tuesday 6th February. There were 2 other teams from Charter and St Stephens. Our girls won every game! Isabel was the highest goal scorer of the tournament, with Ice cream, Selina and Amber managing to net at least one goal each. The team worked well together producing some great results. Well done!